Kixeye CEO Will Harbin says Zynga is “bleeding top talent” and ignoring its problems in favour of legal recourse. It’s hard to pity Zynga. The company rose to prominence with its share of social network games on Facebook that literally printed money. Be it Cityville, Farmville, you name it and chances are, Zynga made a cheaply designed game around it. 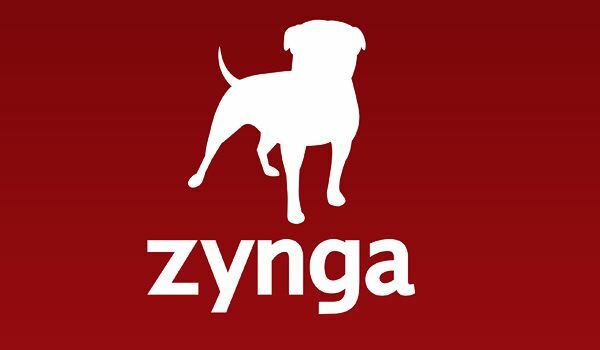 Then after raking in the profits, Zynga decided to strike out on it’s own in an effort to garner even more cash. These statements are in reference to Zynga suing former Cityville GM Alan Patmore, who is now VP of product over at Kixeye. Patmore had admitted to taking 763 files which contained confidential game designs from various teams at Zynga. But considering Kixeye’s themes, would they really be used to gain an advantage on Zynga – one that they don’t really need?